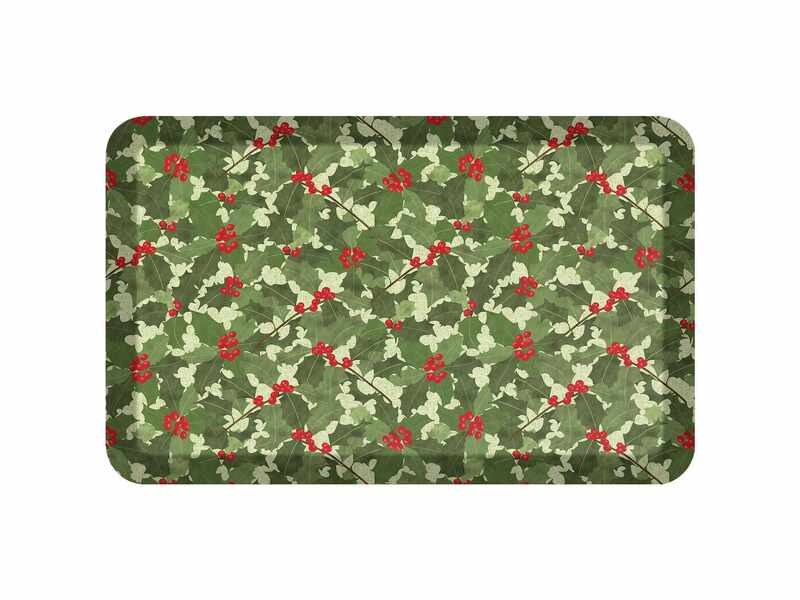 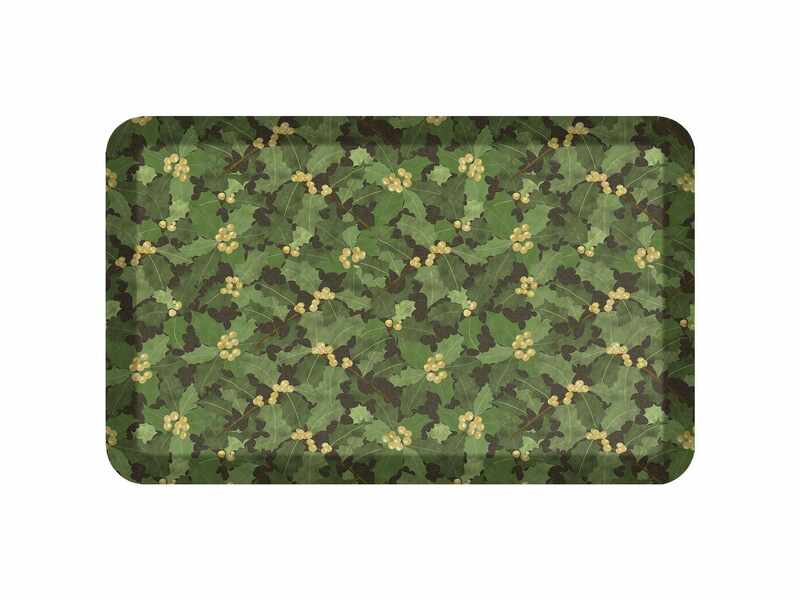 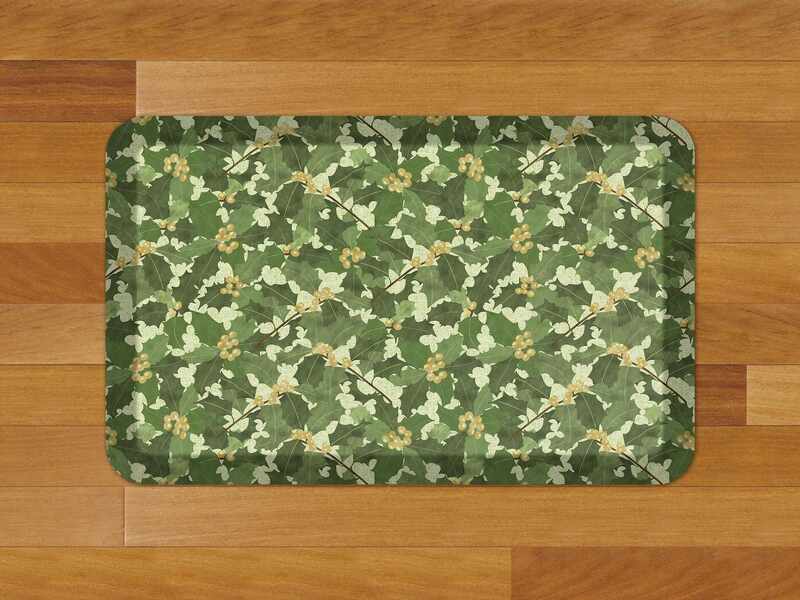 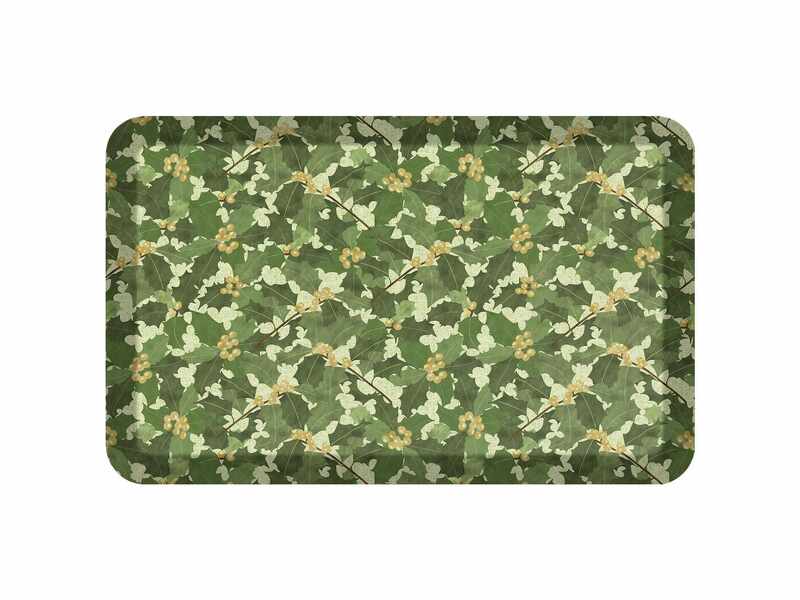 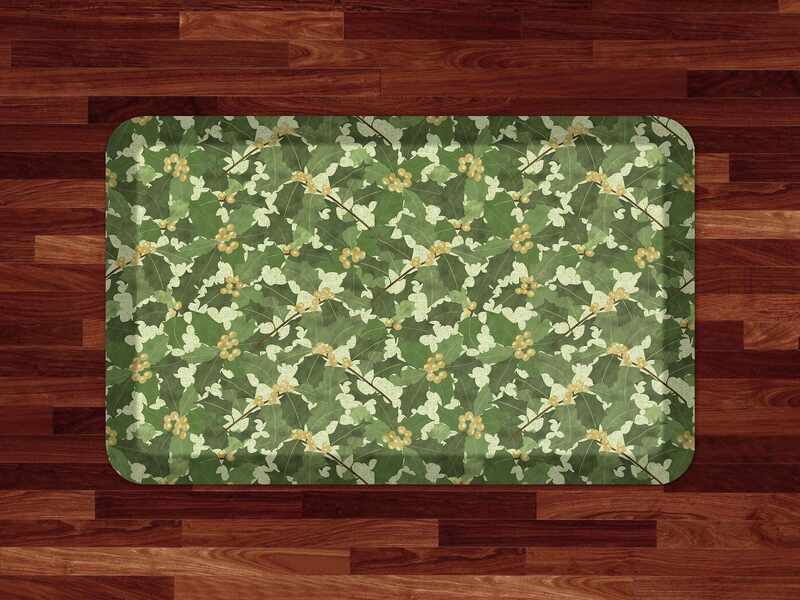 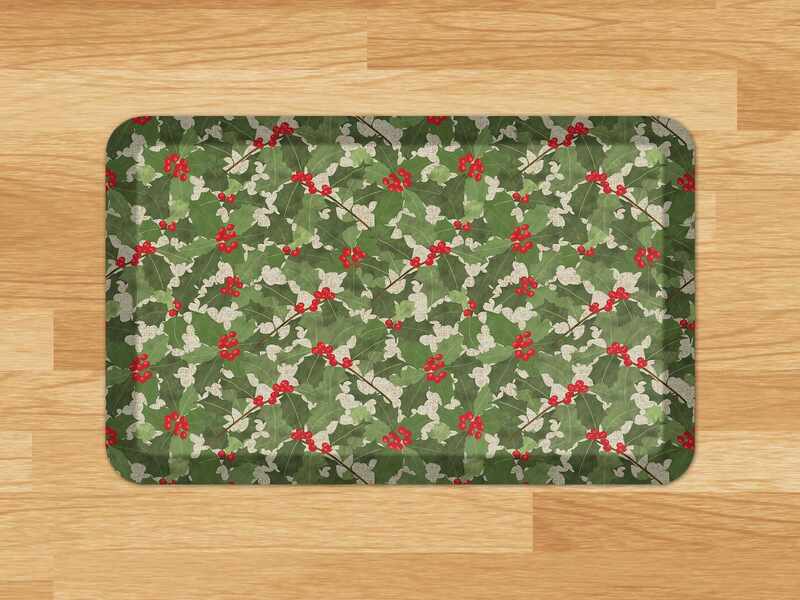 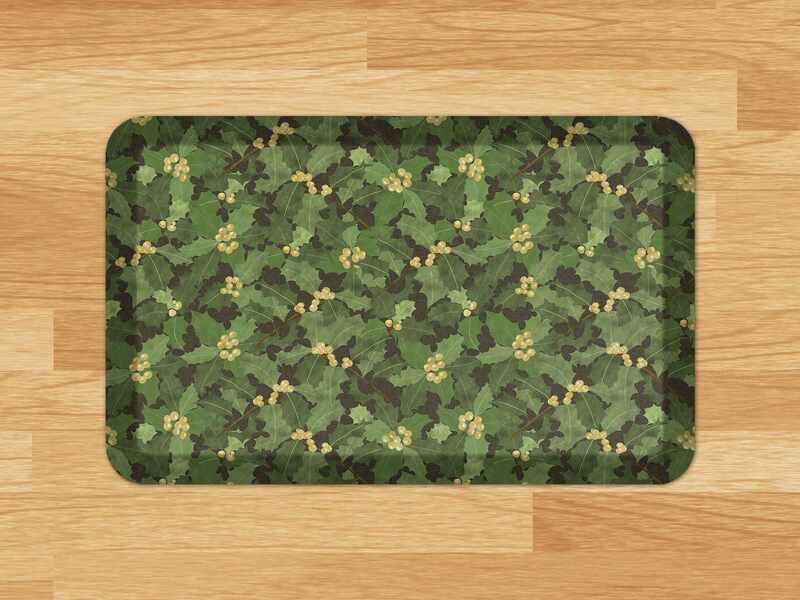 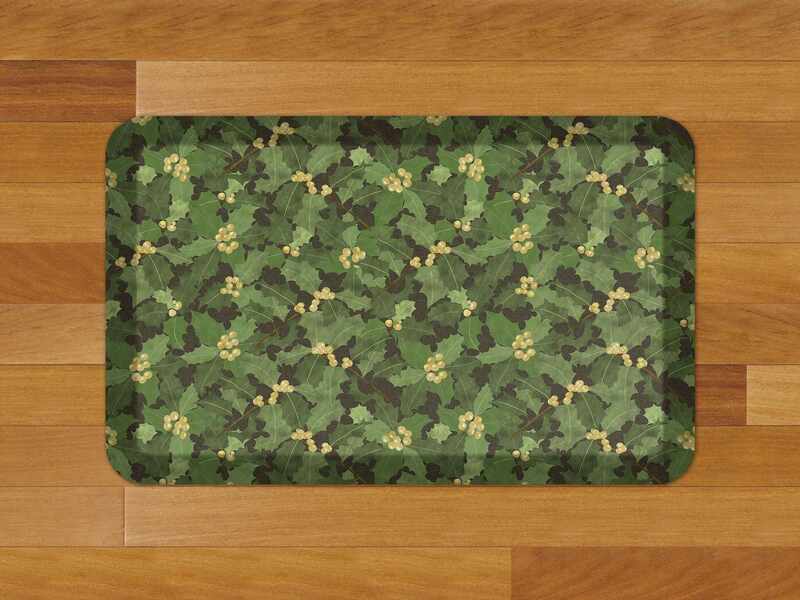 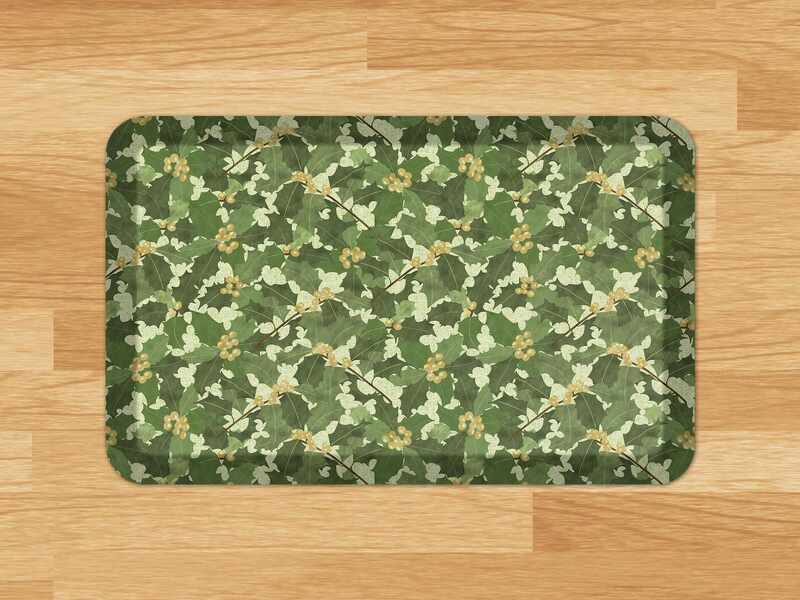 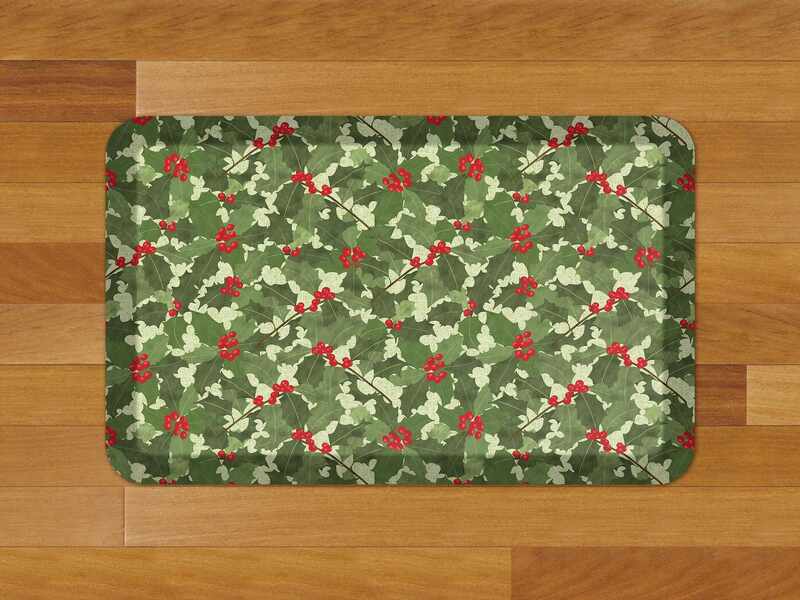 Holly Sprig is a repeating pattern which reminds one of holly bushes. 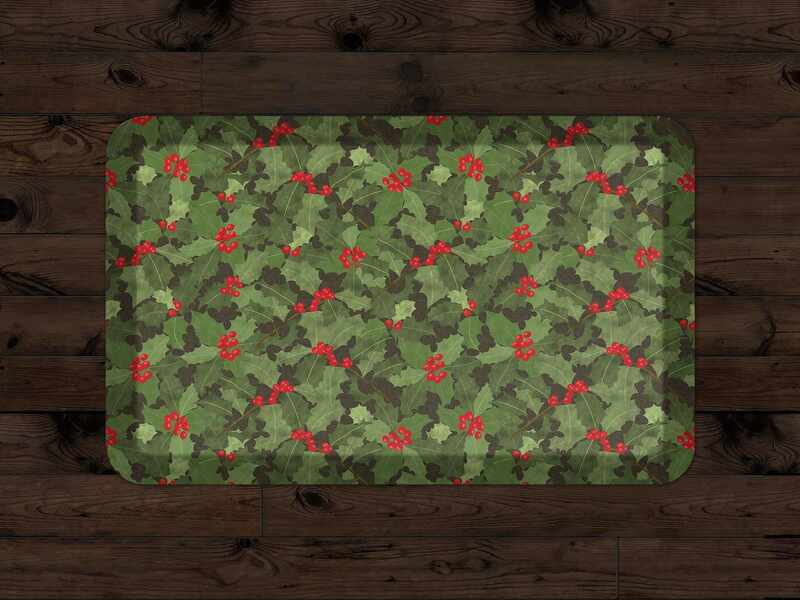 Red/Juniper has a black background with emerald green leaves and cherry red accents. 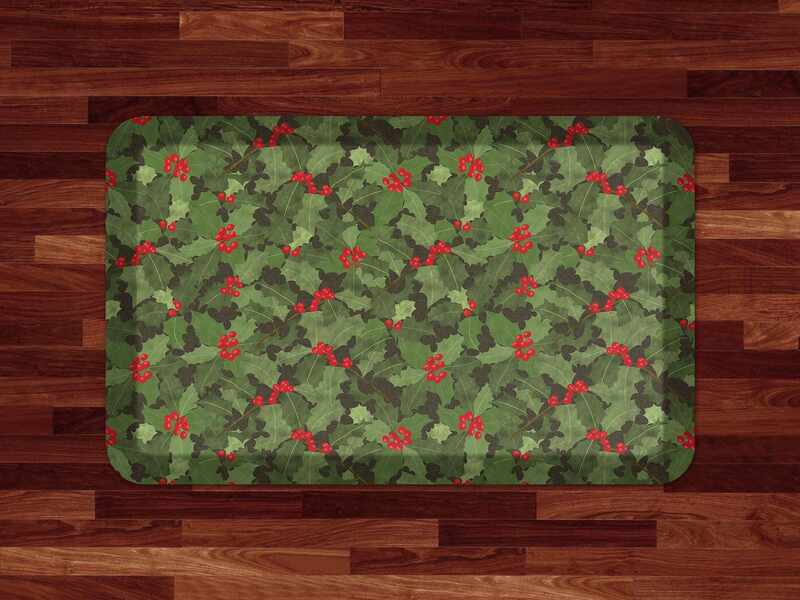 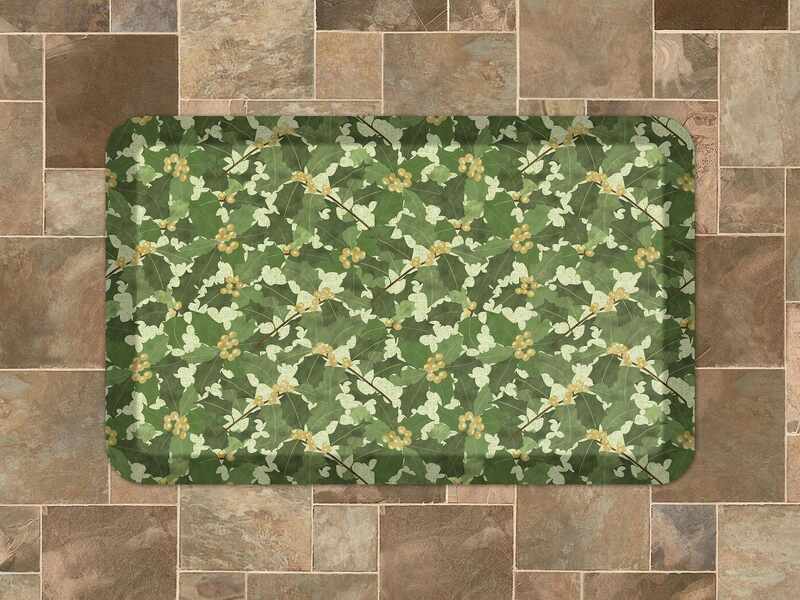 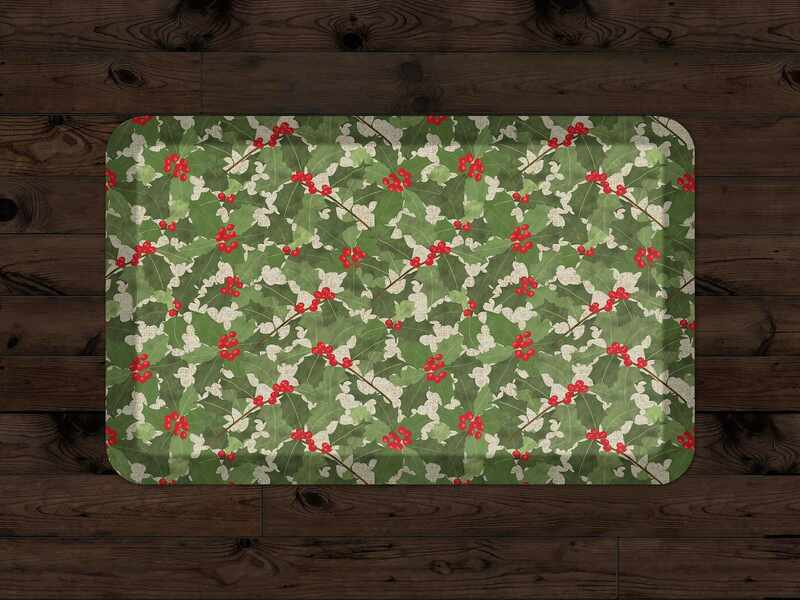 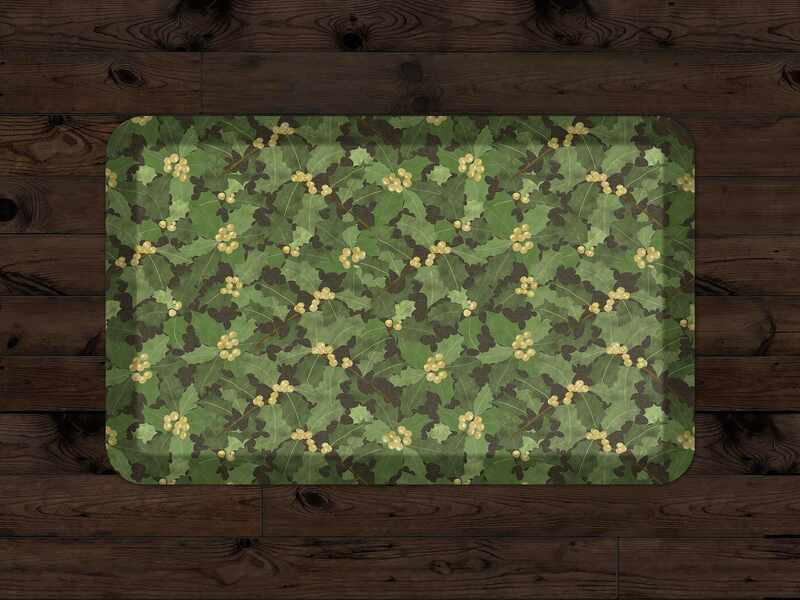 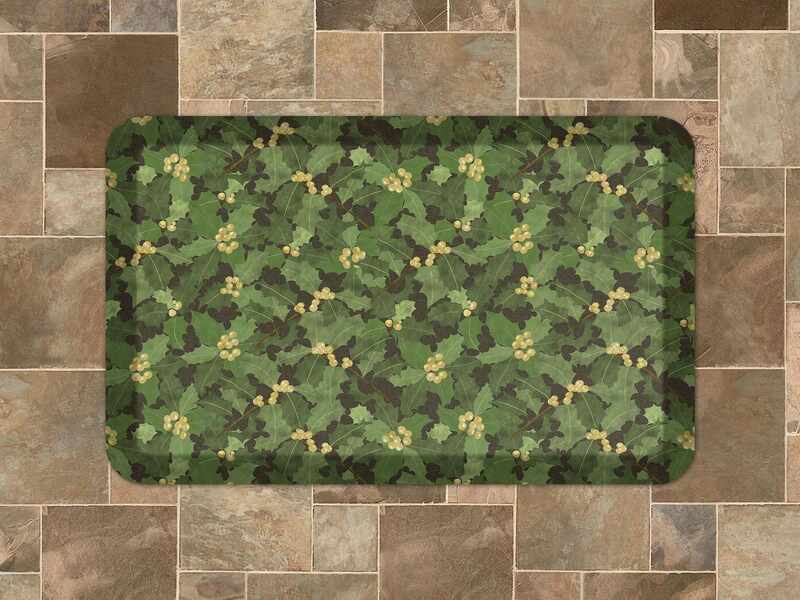 Holiday Camper features a festive pattern perfect for any camping or RV enthusiast!